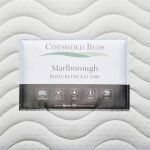 The Marlborough 5000 is made using a tried and trusted design of pocket spring core (5000 at king-size) which is then encapsulated in supportive performance foam. 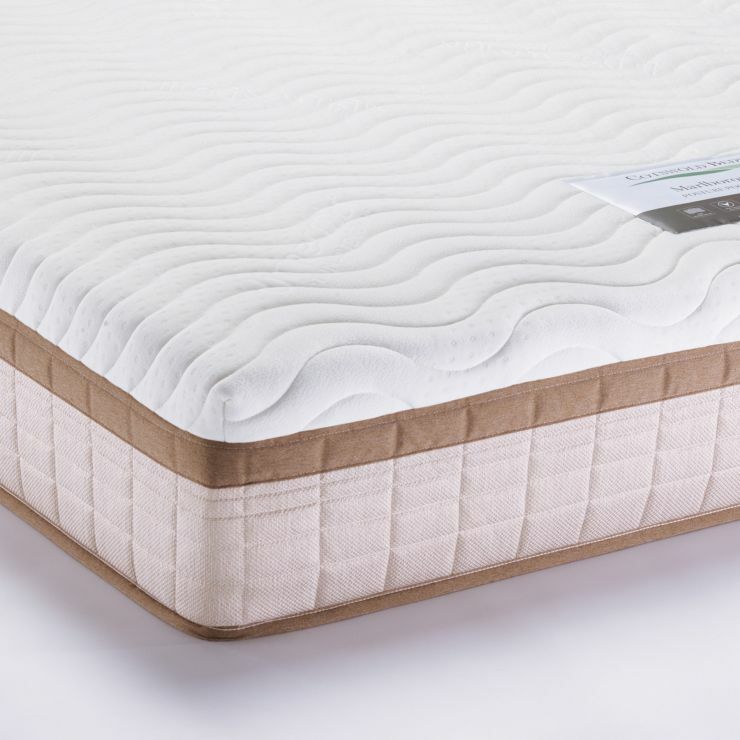 This brings you the individual support pocket springs are renowned for, alongside great edge to edge support and no ‘roll together’ in the night. 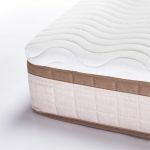 For extra comfort, the mattress’ top layer is made from a specially developed open cell foam which helps heat dissipate through the sleeping surface. 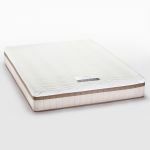 Heat and moisture is also taken away by the outer knitted fabric cover. All this adds up to the perfect formula for sweet dreams in any bedroom.